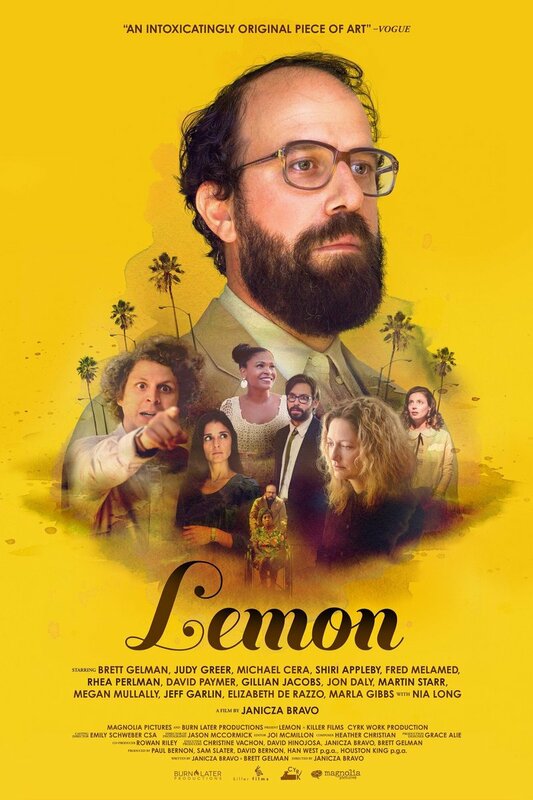 Lemon DVD release date was set for November 21, 2017 and available on Digital HD from Amazon Video and iTunes on August 18, 2017. For 10 years, a 40-year-old aspiring actor has been dating the same woman. However, it suddenly seems as if she may be jumping ship. Headed out to New York for a trip, she insists that she should go alone. In the wake of his break-up, suddenly the man finds himself trying things he's never done before. It quickly becomes obvious that he will need a whole new set of friends to deal with his situation-but he has been so insulated that this may be much more difficult than it appears at first.